Participating Barnes & Noble stores are inviting kids of all ages to a free LEGO Movie 2 Event on February 23, 2019 at 2pm. 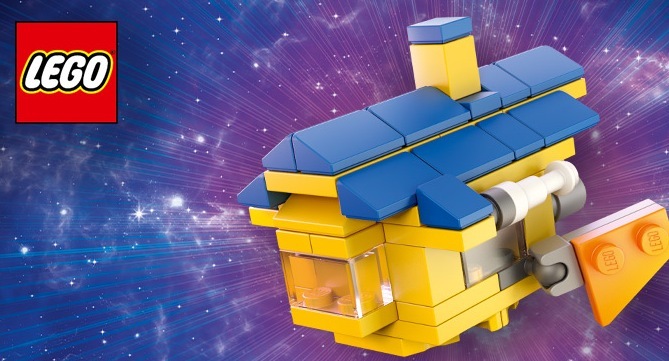 Kids can make and keep a LEGO Mini Emmet’s Dream House and score a free poster while supplies last! You can also stop by the Cafe and get a Blondie Blast for only $1.